Morning Motivation — What are you afraid of? 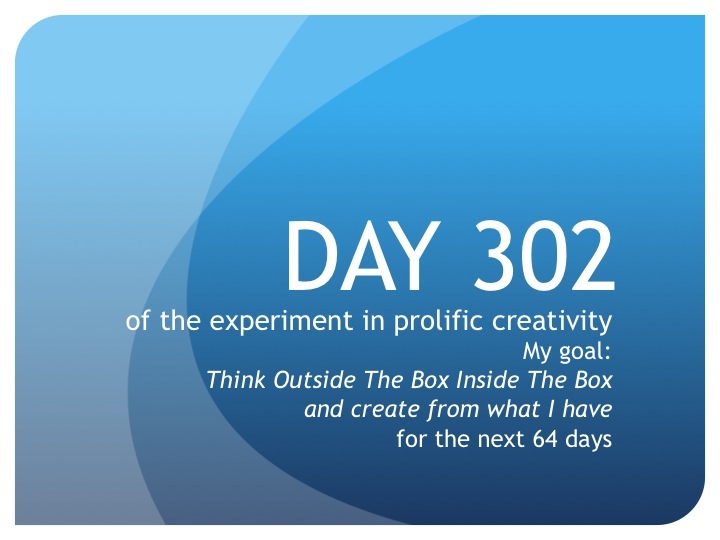 In The Trenches—The Founder’s Daily Report: Day 304—One more down, for now! Morning Motivation — It’s a new day! What are you going to create from it? Morning Motivation — Are you frozen? Morning Motivation—Where is your peace? Morning Motivation—When will you take off?